Wanda has been a dental assistant for 35 years. Wanda has much experience in the dental laboratory and uses these talents to optimize patient satisfaction and comfort. She is married to Jim and they have two children, six grandchildren and two great grandchildren. She enjoys spending time with her family, going to movies, watching TV and reading short stories. 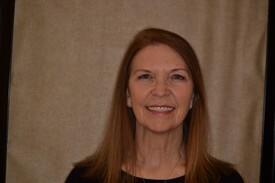 As a member of Dr Reavley's staff for 20 years, Linda divides her energies between assisting with operatory procedures and working in the front office. 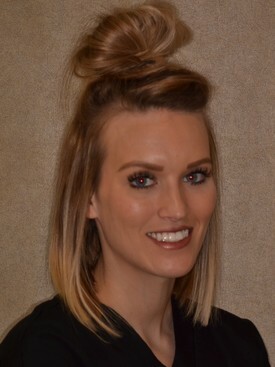 Since beginning with Dr Reavley she has had extensive continuing education including a certificate of excellence from the prestigious Las Vegas Institute for Advanced Dental Studies. She and her husband, Leon, have 5 children and 7 grandchildren. Linda's free time is spent bird watching, working in her yard, and spoiling the grandchildren. 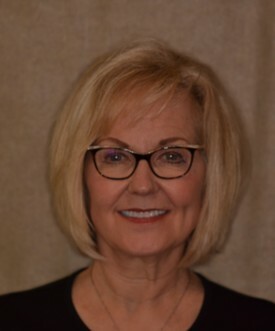 Carol graduated with her BS in Biology from William Jewell College in 1974 and graduated from Baptist Medical Center School of Medical Technology in 1975. 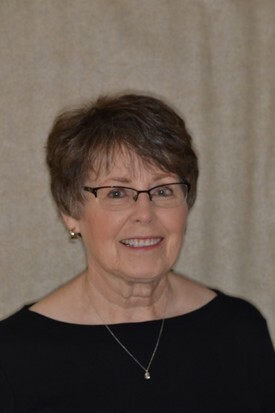 She worked as a medical technologist at Barton County Memorial Hospital from 1975 to 1982. She has been working as a dental assistant and office manager since 1987 when her children started school. She enjoys working with people and assisting the dentist in procedures that will promote optimum dental health for patients. She enjoys attending continuing education each year and keeps current with developing technologies. She and her husband, Ted, have 4 children and 7 grandchildren. Her free time is spent volunteering at First Baptist Church Lamar, gardening, sewing, playing the piano and spending time with her grandchildren. Devin graduated from Missouri Southern State University in 2013 with an AS in Dental Hygiene and a BS in Health Science. 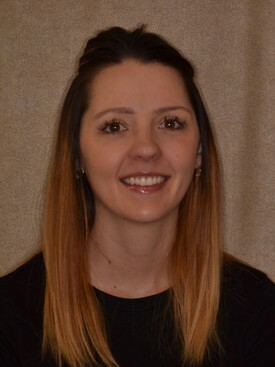 She has been working with Dr Reavley since graduating and strives to promote optimum dental health and patient comfort. She and her husband, Sam live in rural Lamar and have 2 young children and recently bought land in Milford to build their forever home. She enjoys working on the family farm as well as riding and training horses. 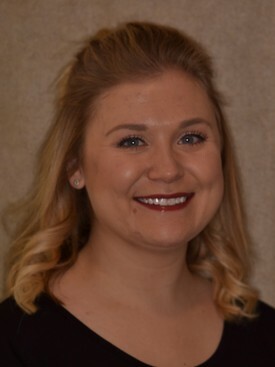 Paige graduated in 2016 with her Associates in Dental Hygiene and Bachelors in Public Health. She married her husband Hayden in 2014 and welcomed their first daughter Lawdynn in 2017. Paige loves spending her days with her mother and sister at craft shows, markets or malls. She also spends time with her niece and little bother during sporting activities, but her favorite thing is caring for and being a mother to her little girl.